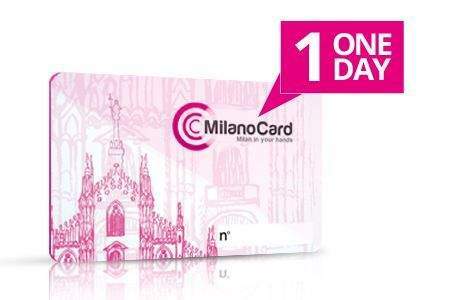 Chose and buy the 1 day (24hours) or 3 days (48h of transport and 3 days of discounts) MilanoCard with our secure server and receive your cards at your arrival airport or Central Station. 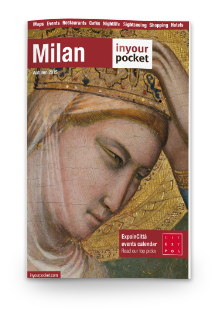 Do you want other type of MilanoCard ? 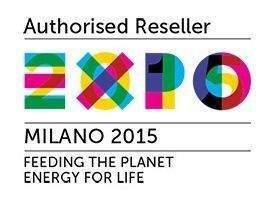 Click here and discover!